This item has been discontinued by the manufacturer. Great news, Respironics has released their latest nasal mask with forhead support. 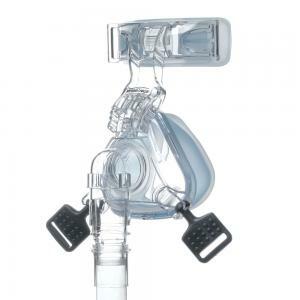 Click the following link to view the Nasal Mask.